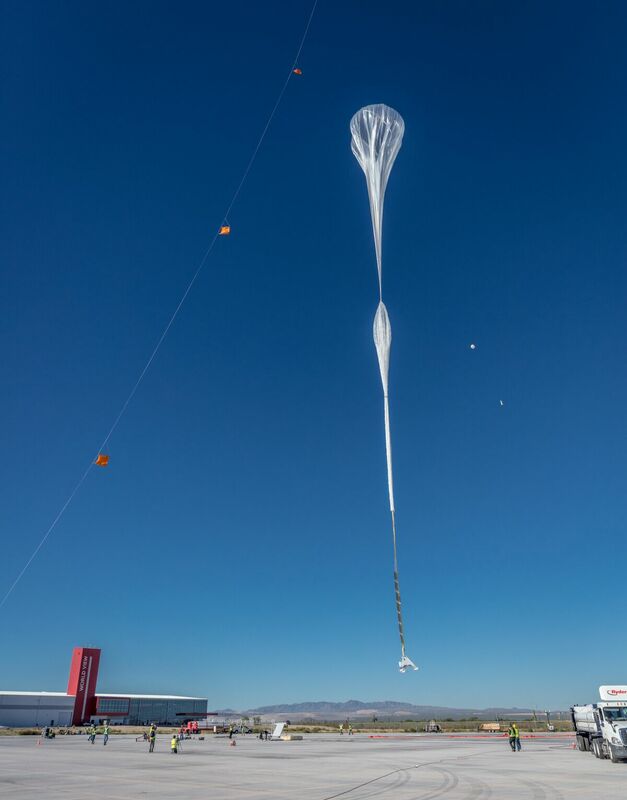 World View, the stratospheric exploration company, today announced it has successfully executed its first multi-day development flight of the high-altitude Stratollite™ vehicle. After five days in the stratosphere, this milestone clearly demonstrates the viability of the world's first-ever, long-duration, navigable stratospheric payload vehicle for commercial applications with global impact. "This is our first successful attempt at testing all of the Stratollite's integrated critical systems over the course of multiple days, and we are thrilled with how everything worked," said Jane Poynter, World View founder and CEO. "This is an enormous leap in our development program and we are certain the Stratollite is going to forge a new path in how we observe, react to and collect data about our planet." This milestone flight has met all customer requirements and technical objectives since launching on Oct. 1 from Spaceport Tucson. During the mission, the Stratollite successfully demonstrated both directional steering and station-keeping trajectories. The vehicle also validated all sub-systems, including solar power through day/night cycles, and altitude control between 55,000 and 75,000 feet. Preparations are now being made to bring the Stratollite down in a controlled landing today. This latest demonstration mission is carrying multiple payloads, including an off-the-shelf, 50.6 megapixel Canon EOS 5DS camera, which World View is using to demonstrate the Stratollite as a viable platform for high-altitude earth observation. The Stratollite also carries a communications payload for U.S. Southern Command, which is investigating use of the Stratollite to help combat human and drug trafficking and maritime piracy in heavily trafficked and sparsely monitored maritime regions. Admiral Tidd, Commander, U.S. Southern Command, recently said of the Stratollite, "We think this has the potential to be a game-changer for us – a great, long duration, long-dwell surveillance platform." Lastly, the Stratollite is testing an internally developed World View system for near real-time, high-bandwidth data transfer from high-altitude, crucial to delivering to real-time data to future commercial customers. This mission has already met the primary and secondary payload and system performance test objectives. 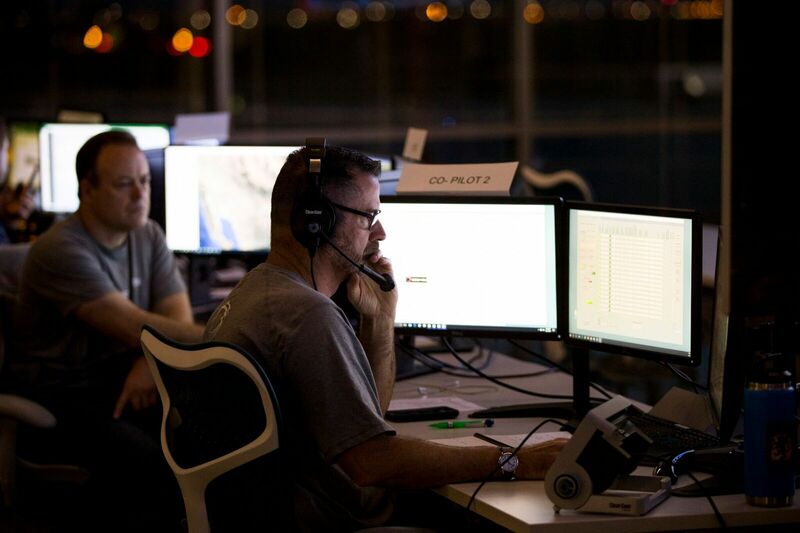 "Until now, our longest test flight occurred on August 27th and spanned approximately 27 hours," said Taber MacCallum, World View co-founder and chief technology officer. "During that mission, we tested all integrated Stratollite systems through the first complete day/night cycle, a major step towards a long-duration Stratollite vehicle. Building upon that success, we've now replicated that flight and demonstrated multiple consecutive days of controlled flight in the stratosphere. We are beyond thrilled with how well the Stratollite is performing. This vehicle is set to deliver more routine and meaningful access to the edge of space for all." The remotely-controlled, un-crewed Stratollite vehicle features a Stratocraft™ payload module carried by a system of high-altitude balloons that ascends to and operates along the edge of space, offering low-cost, long-duration persistence over customer-specified areas of interest. World View's proprietary altitude-control technology allows it to harness stratospheric winds to steer the Stratollite to and from desired locations, and loiter above them for weeks and months of time. Stratollites can carry a wide variety of commercial payloads (sensors, telescopes, communications arrays, etc. ), launch rapidly on demand and safely return payloads back to Earth after mission completion. Among its wide variety of uses, the Stratollite will help researchers greatly advance knowledge of planet Earth, improve our ability to identify and track severe weather, and assist first responders during natural disasters. World View's innovative flight technologies offer a unique perspective of Earth from the edge of space. World View delivers meaningful insights to enterprises, agencies, and individuals via two primary business segments: Stratollite un-crewed flight systems and Voyager human spaceflight systems. Stratollites, in operation today, offer low-cost, long-duration, persistent high-altitude flight for enterprise and government agencies. 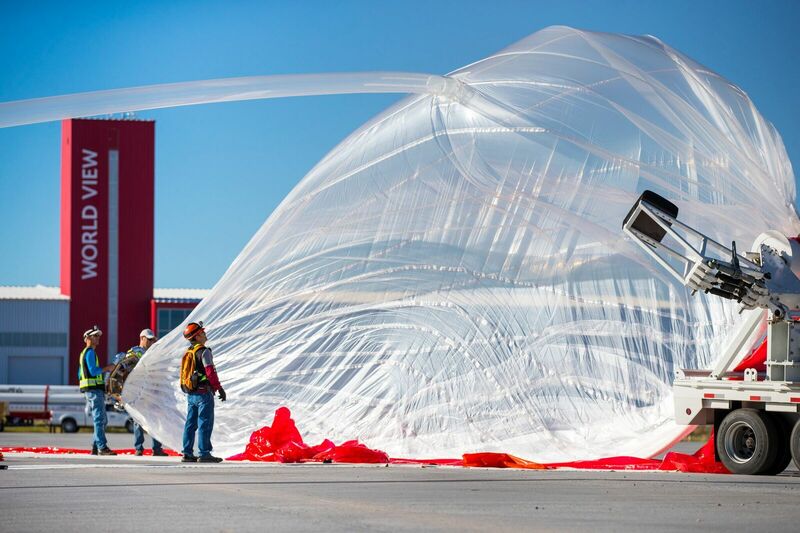 Using advanced stratospheric balloon technology, Stratollite applications include communications, remote sensing, weather, and research. The Voyager human spaceflight experience is under development and will launch in the near future, offering private citizens a comfortable, safe, and perspective-changing voyage to the edge of space via high-altitude balloon. To learn more about World View, visit www.WorldView.space.